Since the construction of the Hainan Free Trade Zone, more and more foreign entrepreneurs have come to the island in search for business opportunities. Hongda's guided business trip to Hainan island took place between July 11-14th 2018 and China's most popular area for foreign investors to base companies did not disappoint! Read on to learn what some of the attendees had to say about the exciting opportunities it presents. 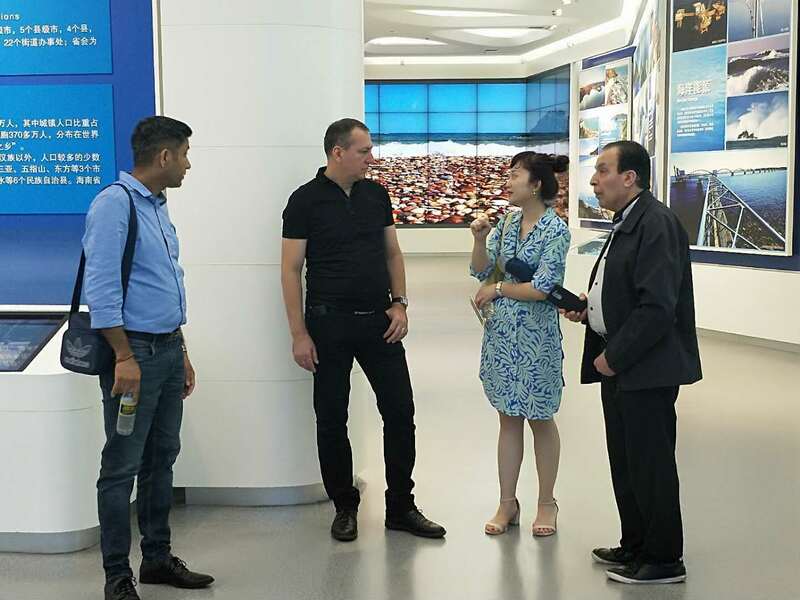 He Jin, or Angel as she is affectionately known by her expat clients, led a delegation of foreign investors to the island of Hainan in search of business and investment opportunities in July earlier this year. 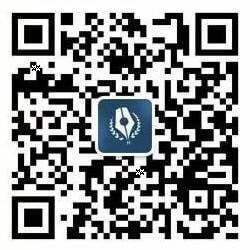 As the head of Hongda Business Services - a China company registration and business consultancy located in Shenzhen, China - she has been servicing foreign and local business people for the past 11 years. Hailing from Hainan herself, Angel has deep family and business roots in the region that helped her establish Hainan Haishu Business Service Co., Ltd, a subsidiary of Hongda. When the news of the construction of the Hainan Free Trade Zone first came to light, she planned to introduce foreign investors in Shenzhen to the investment opportunities in Hainan. She went on to say she believes her bilingual team could provide investment consulting and one-stop services for foreign companies from looking to set up a company, work visa application, accounting services, tax planning to international trademark registration. All of this in the hope of providing a seamless transition for multinational companies looking to set up shop in Hainan. What did attendees have to say about Hainan? Dr. Reza is a famous doctor from Australia who specializes in the treatment of cancer patients and research on stem cells using pure natural drugs. “The natural environment in Hainan is very beautiful! We have already gotten in touch with the relevant government departments and enterprises,” he said. The doctor hopes that a large-scale health care institution will be set up on Hainan Island, where the clean air and ambience of the area can help to aid foreign tourists seeking natural medical treatment. By joining forces with the staff of the Hainan Provincial Health Planning Commission, it is clear that with the opening up of the area foreigners can invest in medical institutions, and the entity as well as any legal matters can be run and executed by foreigners. Outside of this, foreigners can be granted a three-year visa exemption for employment in Hainan as well as take advantage of preferential policies with regards to tax. American investor, Mr. Renato, had a few good things to say about Alibaba. “Alibaba is an amazing Chinese company,” he said whilst pointing to the Alibaba logo on the top floor of the Haikou Fuxing City International Offshore Innovation Building during his cordial conversation with the staff there. 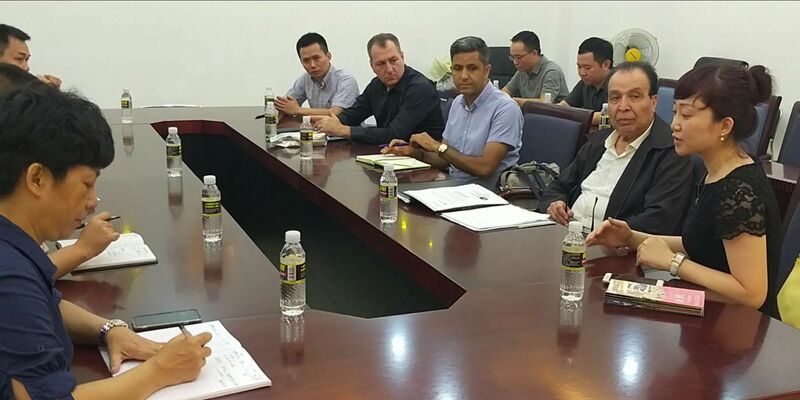 Mr Renato met with delegates of Hainan Hongtai Fuxing City Innovation Space Management Co., Ltd. and discussed opportunities for cooperation. 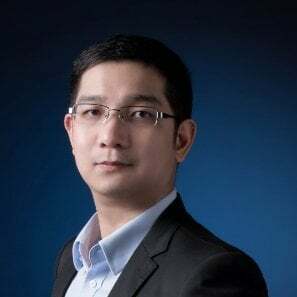 Wang Haoliang, the company's community Manager said, “With Alibaba Group and Ant Financial Group settled in Haikou, the Haikou International Offshore Innovation Building will be the location of its Hainan regional headquarters. We welcome foreign enterprises to settle down in Haikou, and strive to develop the area as an economic powerhouse and global internet headquarters of Haikou." Want to learn more about how why Hainan is the best business investment for you? The Chinese government is priming Hainan to carry on the torch for foreign investment in South China after Shenzhen, and is certainly the space to watch in the next few years. Learn about the area, key investment industries and preferential tax policies for foreign investors by simply contacting Hongda today.